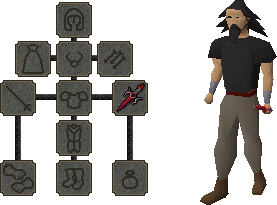 This week we are bringing the Dragon Defender to Old School! Runescape Gold.The basement of the Warriors' Guild is now open for those of you that have proven your fighting skills and want to try your luck at getting a dragon defender. 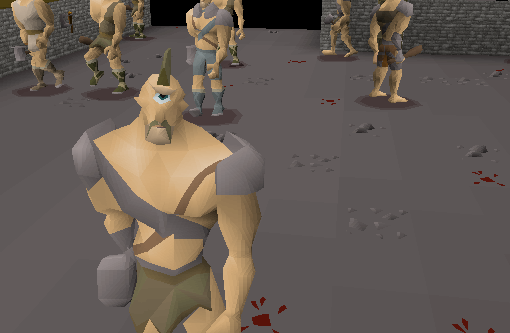 Players that have earned themselves a rune defender can now access the Warriors' Guild basement. Just outside the back door of the Warriors' Guild you can find a ladder leading downstairs. Head down and have a chat with Lorelai. She will happily give you a run down of what the basement is for and why it is there. Inside the basement you will find high level cyclopes to kill. These cyclopes, of course, have a chance of dropping dragon defenders. If you want to get your hands on this excellent new piece of kit then make sure to head over to the Warriors' Guild as soon as possible to get try your luck! • "10 of your tokens crumble away." has been added to the game filter. • "It heals some health" messages have been added to the game filter for more types of food. • Fixed a typo in the banknote converter merchants' dialogue. • The dragonfire shield no longer has stats on free worlds.